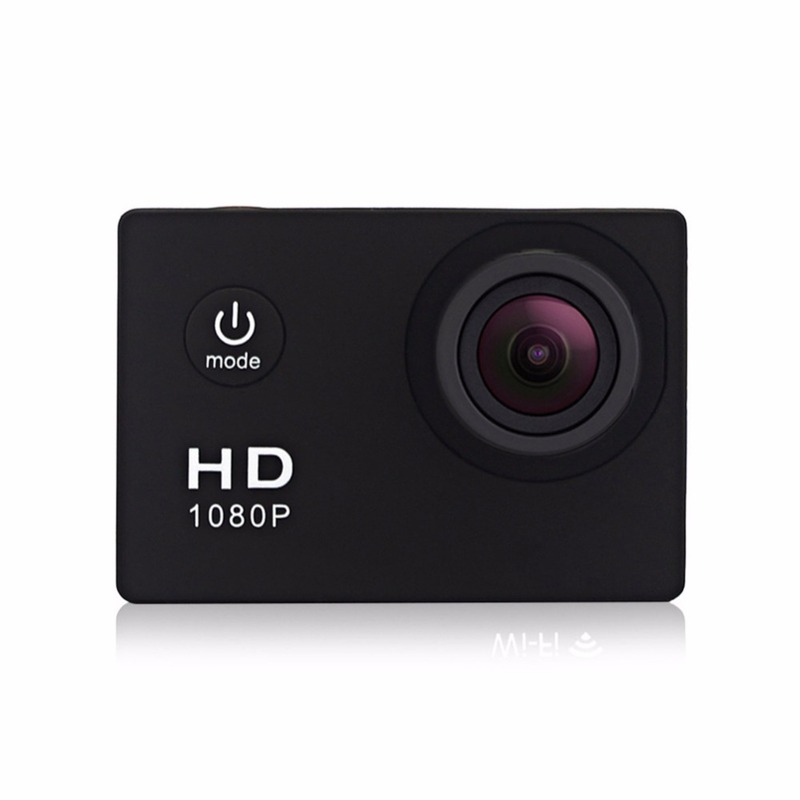 Successfully Added SJ4000 Mini Action Camera, Full HD 720P 30m Waterproof Sports DV Camcorder with 2 Inch LCD Screen, Black to your Shopping Cart. MINI SIZE AND PORTABLE: The action camera is in a portable and super mini size. 1080P Full HD: 720 HD high-speed shooting function+ 2 inch LCD screen .Supports up to 32G memory card( not included). 30 METERS WATERPROOF: A water-resistant casing that allows you to film fascinating water sports; With a ruggedized housing waterproof to 30 meters, you can take this fearless camera to the surf, slopes or streets to capture your favorite action-packed activities. APPLICATIONS: No any burden when rock climbing, diving and other extreme sports, vehicle-mounted recording, take pictures underwater, from your bike, your car, or screwed onto a helmet, home security,etc. COME WITH FULL SETS OF ACCESSORIES: Proper installation is extremely important to successful use, so please review and check the user manual to ensure correct installation to make sure accessories in good and right installation!